The removal of explosive and radioactive waste is excluded from any unloading operation (maritime salvage waste material such as flares and smoke canisters will not be accepted). The unloading of out-of-date stupefacient medication must be seized by the customs authority before being treated in the waste management. Waste identified as SANDACH 01 (animal by-products not intended for human consumption) food waste by the producer must be unloaded, transported and treated separately (Royal Decree 1528/2012 dated 8th November). 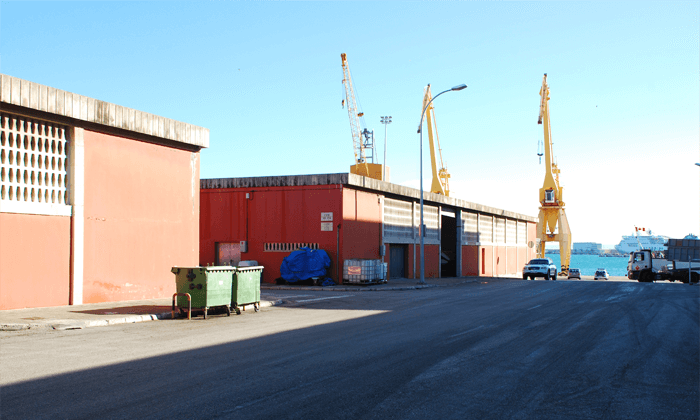 Serviport Balear SL is officially authorised as a company to provide port services regarding the receipt of solid waste and waste water generated by ships, holding an occupancy permit for the port area and with warehouse facilities in the port domain of the Port of Palma. 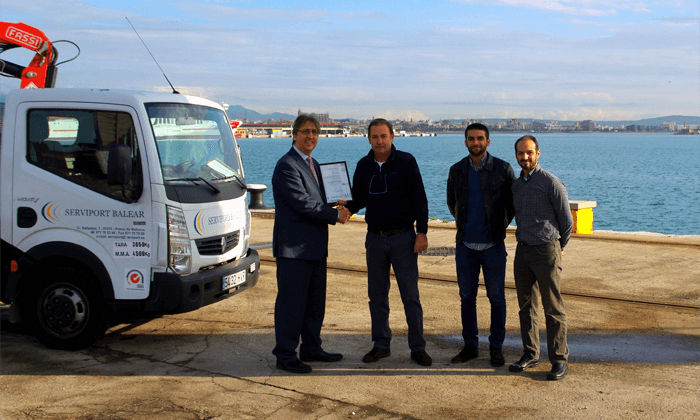 It is also an authorised operator for the collection and transport of waste on land, with a waste treatment contract with authorised operators in the Balearic Islands and has valid civil and environmental liability insurance cover.